Come spend a delightful day in nature at the Tucker Wildlife Sanctuary. This little known gem is located in the heart of Modjeska Canyon in Orange County is adjacent to the Cleveland National Forest. 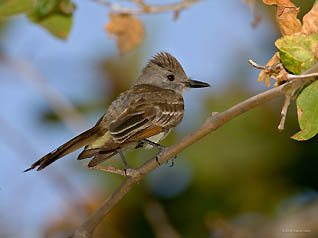 Voted the best birding location in Orange County by Orange Coast Magazine in 2008, Tucker is best known for its wide variety of native and migrating birds, especially hummingbirds. However, its facilities also include a nature science center, two ponds, a bird observation porch and feeders, relaxing patio and picnic areas, a small amphitheater, walking trails, a gift shop, restrooms and an ample visitor parking lot. Owned and operated by California State University Fullerton and its College of Natural Sciences and Mathematics, Tucker Wildlife Sanctuary's mission is to support science and environmental education and to act as a sanctuary for the preservation of the local native habitat and wildlife. Admission is free, though visitor contributions to help us feed the birds are sincerely appreciated. Naturalist led education tours for school groups, scouts, senior or community groups are also available by reservation. Or sign up to have your next birthday party including a tour, under the big oak tree. Tucker Wildlife Sanctuary is open Tuesday - Sunday, 9:00 a.m. - 4:00 p.m. except major holidays. Closed Mondays Wheelchair and stroller friendly. 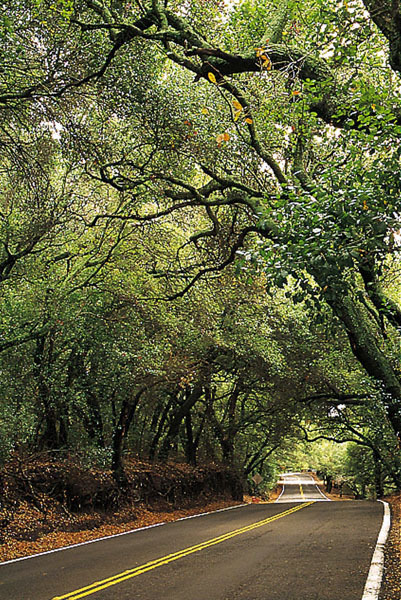 Located in majestic Trabuco Canyon, this expansive park offers a unique spot for both day use and camping. Life's hectic pace slows noticeably when you enter the tree-shaded grounds. The feeling is remote, rural, relaxing.